Located just 2 miles south of downtown Whitefish, next to the Glacier Bank. 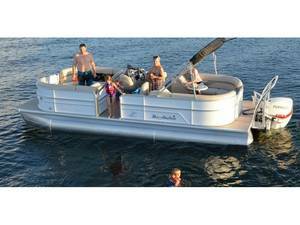 Whitefish Marine-where you can buy or rent fun! 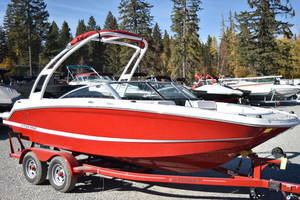 We sell boats, snowmobiles, ATVs & UTVs. 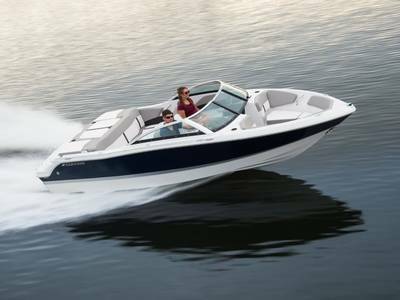 We rent boats and snowmobiles. We also offer guided snowmobile trips and have a excellent service department.